March is here again! This means two things - the NJ Chamber of Commerce trip, "Walk to Washington" is underway and it's time to get ready for the Governor's Budget Address. The Governor will address a joint session of the Senate and General Assembly on Tuesday March 5, 2019. I will be posting a link on my Facebook page for you to watch a livestream of his speech. I'm excited to share success on several more pieces of legislation, including the passage of my resolution to commemorate Stephen Hawking Awareness Day on March 14 of every year. 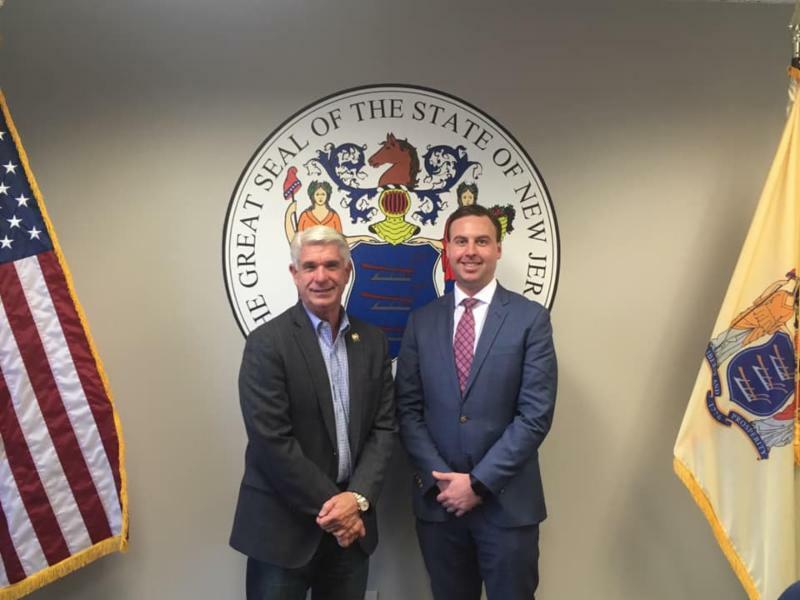 Another bill that I sponsored, which eases the certification process for out-of-state nurses to come work in New Jersey, also passed in the Assembly. I've also included a brief section detailing March's Observance as Red Cross Month. 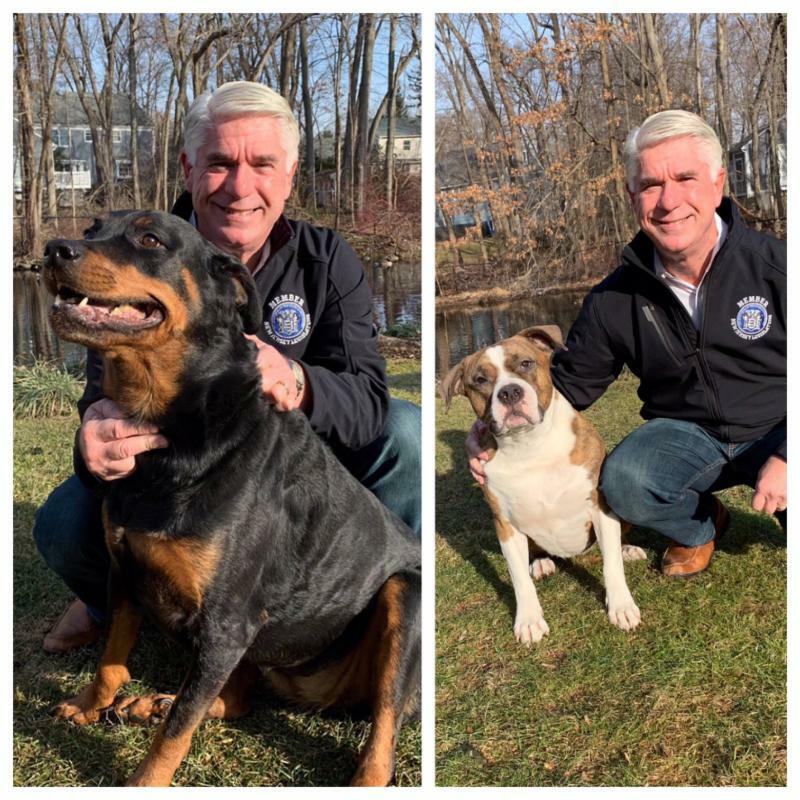 Finally, our Spotlight feature this month highlights Robert Romeo, a teacher at Woodland Park's Memorial Middle School who is being honored as a 2019 Drug Free Hero by the Foundation for a Drug Free World of the Americas Chapter! I hope you enjoy this month's edition of Quorum Call, and stay safe and warm in the final days of winter! **I like to use really good cheese, it does make a big difference!! In a mixing bowl, whisk together the eggs, yolks and Pecorino and Parmesan Cheese. Season with a pinch of salt and generous amount of black pepper. In a large skillet over medium heat add oil. Once oil is hot, add the guanciale, sauté until the fat just renders on the edge of crispness but not hard. Remove from heat and set aside. Add pasta to boiling water cook until al dente. 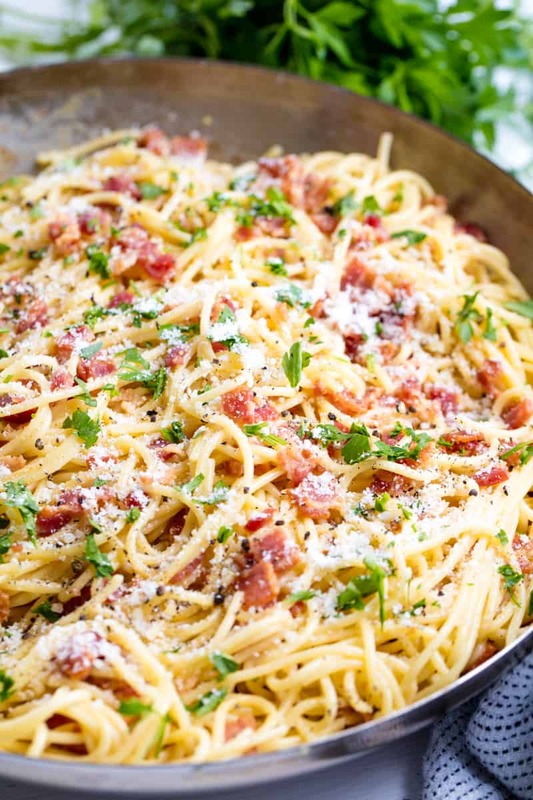 Reserve 1 cup of pasta water, then drain pasta and add to the skillet over low heat. Add hot pasta to serving bowl, stir in cheese mixture, adding some reserved pasta water if needed for creaminess. Serve immediately, dressing it with a bit of additional grated pecorino and pepper. 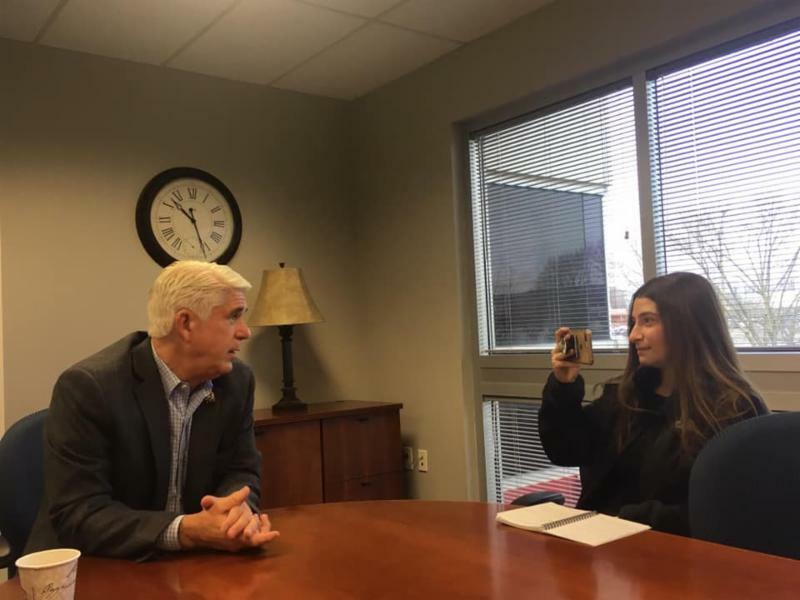 I sat for an interview with Gabby Dragone to discuss the revived possibility of Amazon HQ2 in New Jersey. It would be a great opportunity for 25,000 jobs to come to our state but I question the viability of our offer in light of the administrations comments and our state’s infrastructure capabilities. 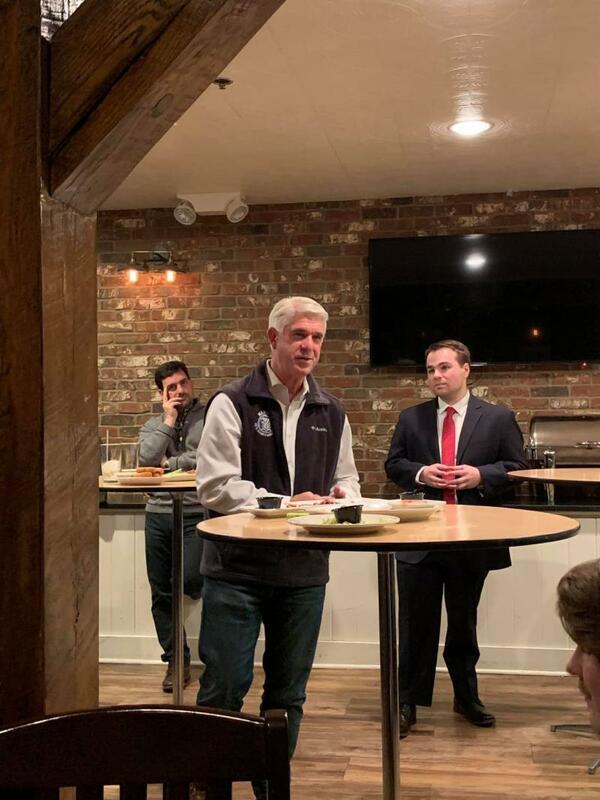 Attending the Bergen County Young Republicans 2019 Reorganization meeting with Assemblyman Christopher DePhillips and Assemblyman Robert Auth . Congratulations to the new leadership of the BCYRs. Happy to support this group of young politicians and leaders! I met with JCP&L to discuss their initiatives and efforts to improve their infrastructure and smart technology through out the state but especially in response to storms and outages. It was an excellent meeting and I look forward to working together to improve service to my constituents. 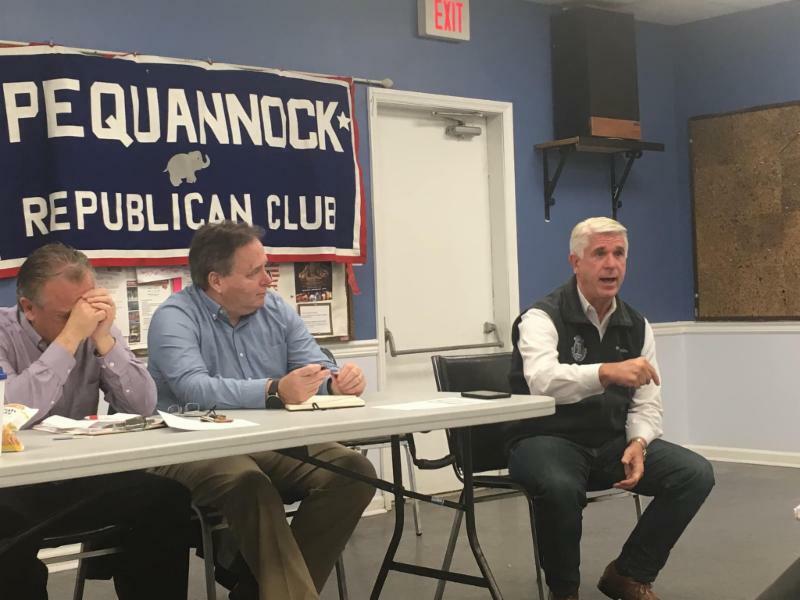 I spoke at the Pequannock Republican Club meeting about the importance of keeping fiscally conservative representation in the legislature. Particularly, fighting against increased State expenses through taxes, appropriations, fees, programs, and subsidies. There is a lot happening in legislation beyond the headline of what is in the bill. Spending in Trenton is out of control and with out reasonable conservative voices, we don’t stand a chance at keeping NJ affordable. 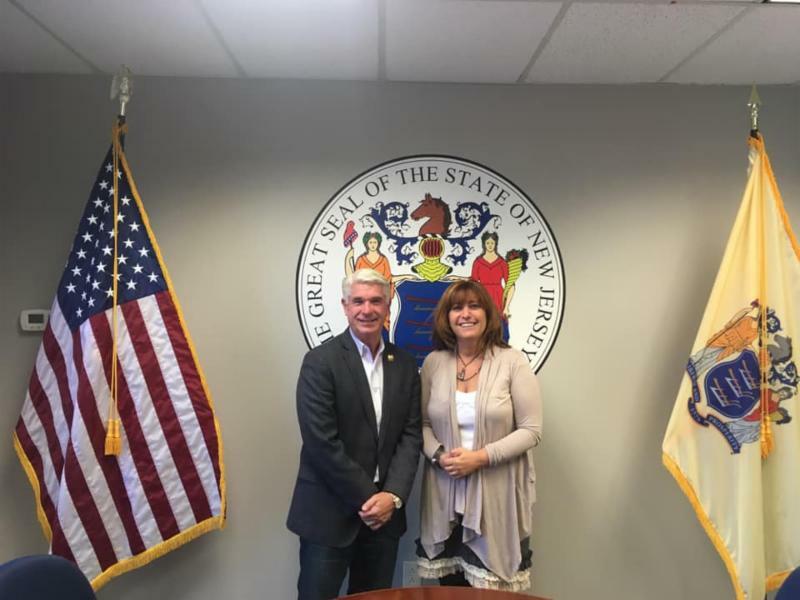 I met with Pamela Frank of ChargeEVC to discuss legislation to improve infrastructure and availability of utilities for electric vehicles in New Jersey. It was great to really dissect the benefits and potential hurdles we will have to overcome as we work to implement clean energy legislation and increase our use of zero emission vehicles. I served as an Honorary Chair for the American Kennel Club and Westminster Kennel Club Dog Show 's Meet the Breeds Event. The tenth annual event gives dog lovers the unique opportunity to meet and play with more than 100 different breeds in booths individually decorated to depict each breed’s country of origin, historical purpose/function, and attributes as a family pet, all while learning about responsible dog ownership and which breeds may be right for them. Events like these serve an important role in teaching animal care and making sure we do our part to give every animal, big or small, a great life. March is Red Cross Month, and the American Red Cross asks everyone to be a hero in their community by becoming a volunteer, learning lifesaving skills, giving blood or donating. More than 75 years ago, March was first proclaimed Red Cross Month in 1943 by President Franklin D. Roosevelt to raise awareness of the organization and its humanitarian mission. All U.S. presidents since Roosevelt have designated March as Red Cross Month to recognize how the American Red Cross helps people across the country and around the world through its workforce powered by more than 90 percent volunteers. Every eight minutes, someone needs help. The Red Cross responds to more than 62,000 disasters a year, most of which are home fires. In January alone, Red Cross volunteers helped about 24,000 people affected by more than 5,700 home fires across every state. Memorial Middle School Physical Education and Health teacher Robert Romeo has been named as a 2019 Drug Free Hero by the Foundation for a Drug Free World of The Americas Chapter. He will be honored at an awards gala in honor of the United Nations International Day Against Drug Abuse on May 30 in New York. Romeo, who has taught at Memorial School for six years, was nominated by Principal Charles Silverstein. Romeo said that he has seen firsthand what illegal drugs can do. After doing a lot of research on drug education, he realized that saying “no” to drugs is just not enough. He came across the free resources provided by the Foundation for a Drug Free World and obtained their drug free program booklets and videos that he believes has helped in trying to get the message out to kids not to try drugs. 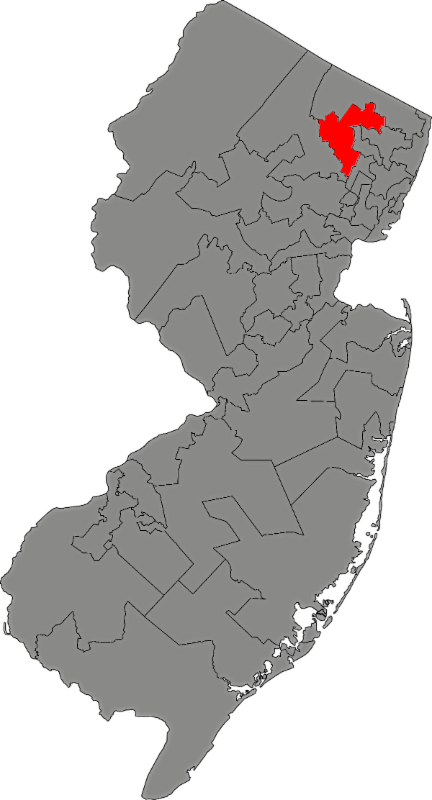 A graduate of Montclair State University with a bachelor’s degree in health and physical education, and a master’s degree in educational technology from New Jersey City University, Romeo annually attends the New Jersey Association for Health, Physical Education, Recreation and Dance convention. 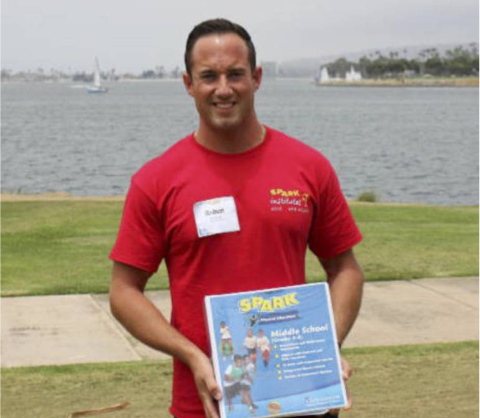 He was selected to attend The Spark Institute for Innovative Physical Education in San Diego in 2016 due to Memorial School’s participation in the "Let's Move! Active Schools” program. Memorial School received a SPARK digital curriculum set at no cost and four LearnFit Adjustable Desks for students to use in gym class from Active Schools. Romeo, in addition, has been a high school coach for many years now, coaching boys’ soccer, wrestling and boys’ volleyball. He’s also worked at several sporting summer camps.